and does what is right is acceptable to him." The Carmelite Order in Britain and around the world is committed to encounter and dialogue with Christians of different denominations, people of different faiths, and indeed those of no faith. Strongly rooted in the Roman Catholic tradition, engaging in ecumenical initiatives and interfaith dialogue is part of the Carmelite Order's commitment to building God's kingdom through understanding, reconciliation and peace. This work is particularly important for Carmelites in Britain; much has been done to build bridges between Christians after the Reformation, and whilst the nation's growing multiculturalism offers some challenges for social cohesion it also many opportunities for dialogue and an enriched culture. In the Scriptures and in Carmelite tradition, the prophet Elijah is respected as the one who in various ways knew how to read the new signs of the presence of God and who was able, not least, to reconcile those who had become strangers or enemies. As Carmelites, heartened by this example and by our strong desire to put into practice our Lord's teachings of love and reconciliation, we shall take part in the ecumenical movement and in inter-religious dialogue, promoted by the Second Vatican Council. 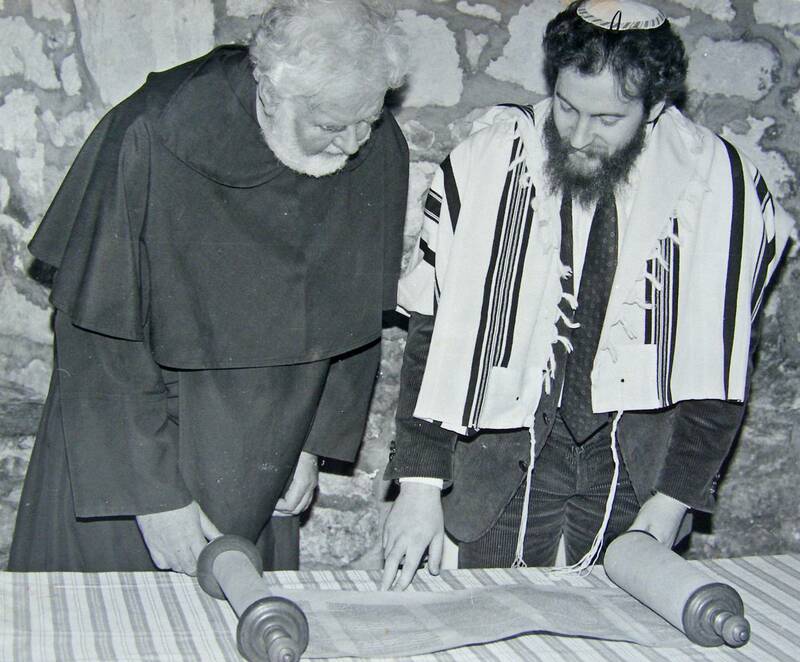 Through the former we shall promote relationships with the Orthodox and other Christians. Through the latter we shall promote dialogue at various levels with Jews and Muslims, with whom we share devotion to the prophet Elijah as a man of God; we shall enter into dialogue also with Hindus and Buddhists and those of other religions. In this statement, the Carmelite Order recognises and responds to the invitation to dialogue made by the Catholic Church. The Church has encouraged a spirit of dialogue in a particular way since the Second Vatican Council in the 1960s, but - with notable sad exceptions and failures - it can be seen as a central part of the Church's tradition and mission since the time of Christ himself. 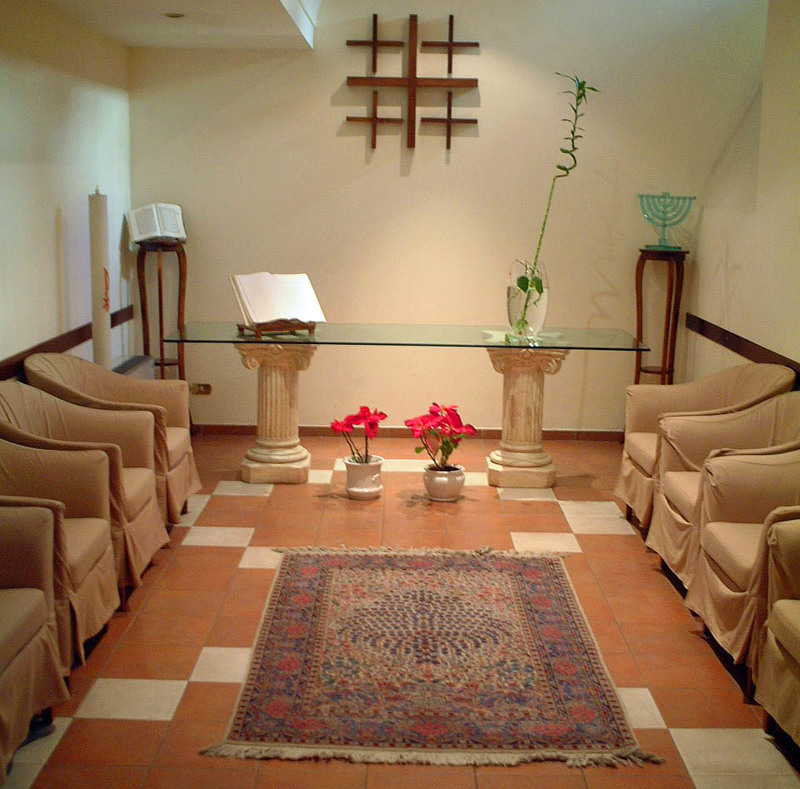 which contains a multifaith prayer room. Dialogue with Christians of other denominations and persons of other faiths is part of the official teaching of the Catholic Church, and a vital aspect of its mission. 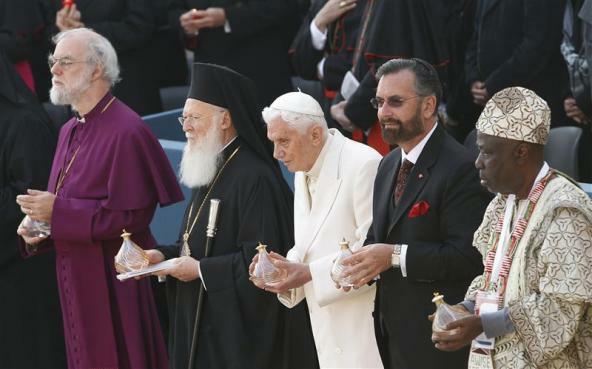 In 2010 Pope Benedict stated that "An essential part of our Church's life and mission" is the "search for greater unity in charity with other Christians and dialogue with those who are not Christians." At an international level, the Catholic Church has at the Vatican a Pontifical Council for Promoting Christian Unity, and has a working group relationship with the World Council of Churches. The Vatican also has a Pontifical Council for Inter-religious Dialogue. In England and Wales the Catholic Bishops' Conference promotes engagement with other Christians and other faiths through its Department of Dialogue and Unity. Similar work is done by the Roman Catholic Bishops' Conference in Scotland. The Catholic Church is a member of Churches Together in Britain and Ireland, as well as Churches Together in England, Wales, and Scotland. Because of the historic roots in England of the Anglican Communion and the Methodist Church, of particular interest for British Catholics is the work of the Anglican Roman Catholic International Commission (ARCIC) and the Methodist Roman Catholic International Commission. The Catholic Bishops Conference of England and Wales is a member of The Interfaith Network for the United Kingdom, as is the Catholic Bishops Conference of Scotland through ACTS (Action of Churches Together in Scotland). In 2010 the Catholic Bishops' Conference of England & Wales published a teaching document on Interfaith Dialogue entitled Meeting God in Friend and Stranger: Fostering Respect and Mutual Understanding Between the Religions. "Prayer for Peace" inter-religious meeting at Assisi, October 2011. Hospitality offered to Christians of many different backgrounds at our retreat and pilgrimage centres at Aylesford and Faversham. 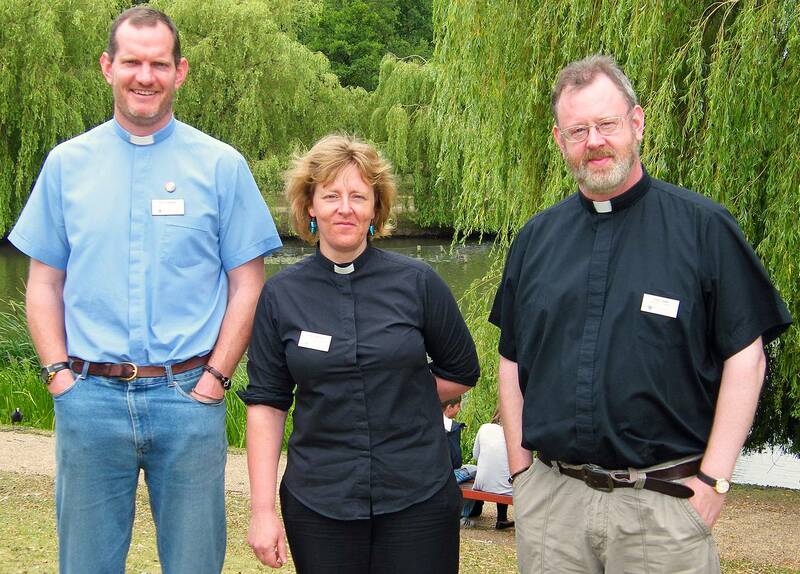 Certain ministries are undertaken by members of the Province as part of ecumenical teams, such as chaplaincy work in hospitals, universities and prisons. The Province's Carmelite Spirituality Groups and other Lay Carmelite communities actively welcome Christians of different denominations who respect the Catholic ethos of the groups. Carmelite spirituality is increasingly appreciated by many non-Catholic Christians who appreciate Carmel's emphasis on scripture and silence. Such Christians increasingly identify with Carmel and are part of our developing family. 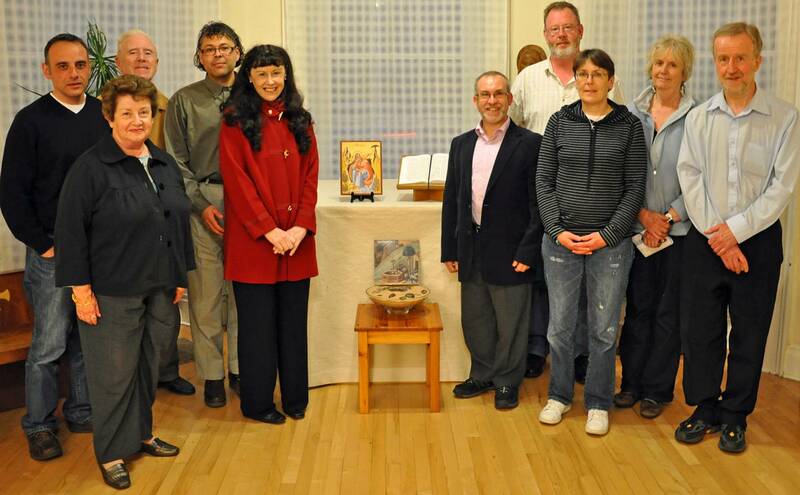 Various Carmelite communities host ecumenical prayer and discussion sessions on a regular basis; for example, Carmel in the City Carmelite Spirituality Group in London organises an annual Lent programme with local churches, and the Carmelite friars in York and Faversham host Taizé Prayer sessions every month. The Carmelite-served parishes in Faversham, Walworth and Llanelli take part in various local ecumenical projects. Carmelites are active supporters of various local initiatives to mark the Week of Prayer for Christian Unity each January. Carmelites have taken part in ecumenical days to promote spirituality and different forms of worship, such as the Taste and See project. Carmelites involved in media and broadcasting work in conjunction with ecumenical partners to speak with a united Christian voice. The Carmelite Family in York has strong links with local churches including the Anglican Cathedral York Minster. Several Carmelite celebrations have taken place there, and in 2009 the Carmelites were involved in the visit to the Minster of the relics of St. Thérèse of Lisieux, the first time that they had been venerated in an Anglican Cathedral. In 2012 the Dean of York Minster was the first Anglican to be made an honorary member of the Carmelite Order. The British Province of Carmelites co-sponsors the Ebor Lectures in Theology & Public Life with ecumenical partners. Individual Carmelite religious and laity contribute to the ecumenical movement in a variety of ways: one is a governor of a Church of England school, one is an ecumenical canon of Rochester Cathedral, one teaches spirituality on a training course for Methodist ministers, one is Chair of a local Churches Together group, etc. 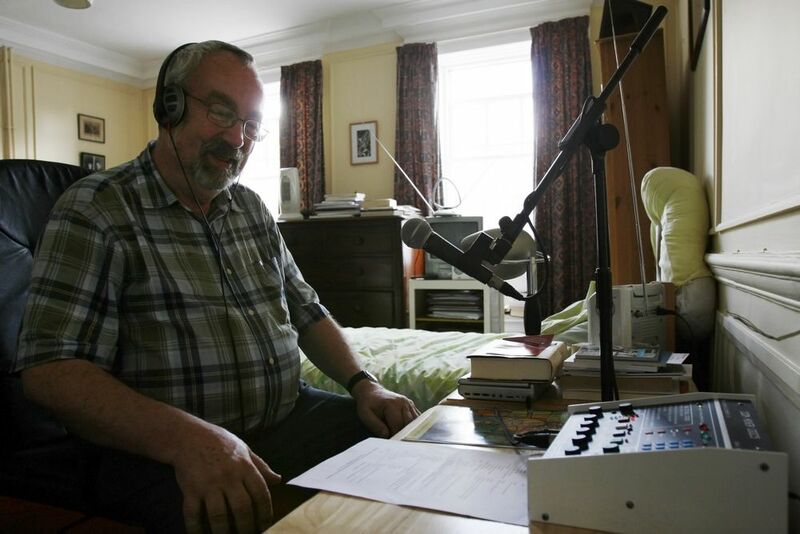 broadcasts on BBC Radio Kent. Participation by Carmelite individuals and communities in Interfaith Week each November, promoted by the Interfaith Network for the UK. (To read about Carmelite participation in 2011 click here). Visits by Carmelite communities to other faith communities in the local area to build up friendships and mutual understanding. Hosting interfaith meetings at Carmelite communities and chaplaincies. Providing hospitality to Carmelite friars from other Provinces of the Order who come to Britain to conduct doctoral research into Interfaith matters (for example the interaction between Christianity and indigenous religions in Indonesia). In 2004 the Province's Annual General Meeting focussed on Interfaith Dialogue, with input from Archbishop Michael Fitzgerald, M.Afr., then President of the Pontifical Council for Interreligious Dialogue. York Carmelite Spirituality Group visiting York mosque in November 2009.
from Rabbi Mark L. Solomon in April 2011. To mark Interfaith Week in 2011, York and Leeds Carmelite Spirituality Groups heard a presentation on the Catholic Church and Interfaith Dialogue; to watch a video of the presentation click on the arrow button in the YouTube box below.